Still some bombs rolling through! Here at Resort Latitude Zero we are currently pinching ourselves as today was too good to be true! 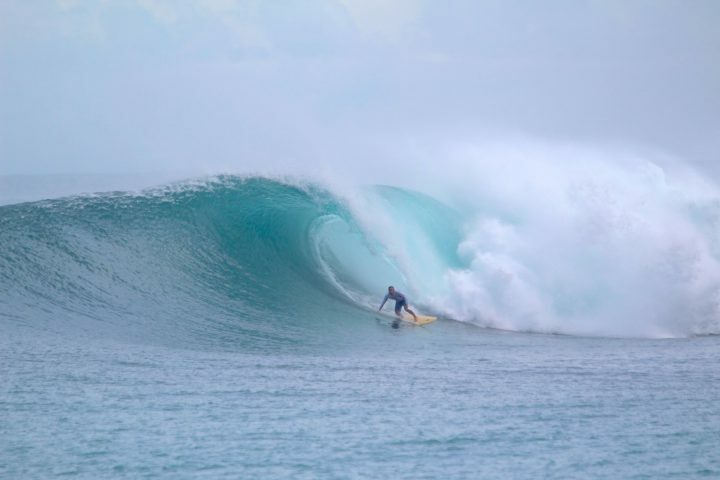 Indonesia has really come alive over the last week and a half and there is no sign of the swell easing up. 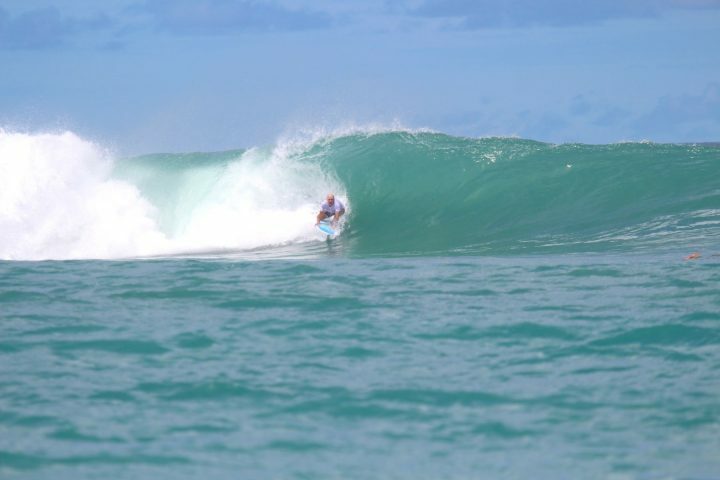 Classic conditions here today in the Telos island chain giving everyone a wide variety of waves to choose from to cater for everyone’s skill level. Check the golden moments.